We are a support and advocacy non-profit organization for Burkitt's Lymphoma patients and caregivers. Memorial or in Honor of Donations. I am a Child Cancer Survivor! I was diagnosed with stage 3 Burkitts Lymphoma at the age of 14. All a kid ever hears is how older people always get cancer and pass away, so I was scared for my life. I had 4 tumors raging inside of my body. I had one on the underside of my lung, one on my spine, and one in each thigh. It was all over me and I had no idea until I had a hard time breathing. I am so very proud to say, as of August 12th, 2016 I am cancer free! 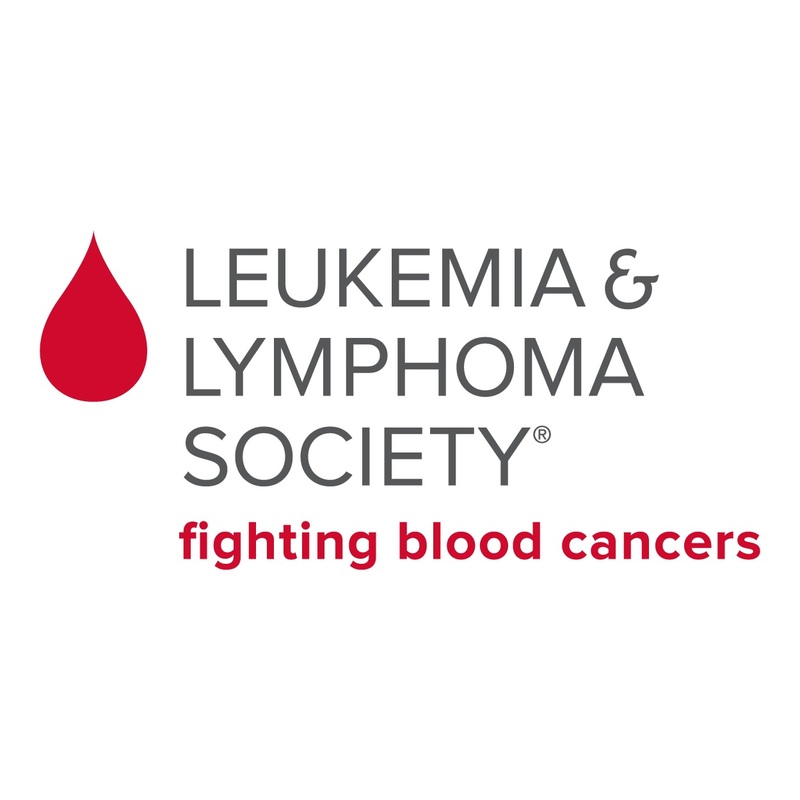 I’m telling you all of this because I, Nathan Bush, have started to help out some close friends in their fundraiser for The Leukemia & Lymphoma Society Student Of the Year campaign. Please be sure to donate to my fundraising page: www.tinyurl.com/NathanLLS18 and help save lives, and to end blood cancers! On August 6th, 2016 I will be riding in an event called Pelotonia. This event attracts thousands of bike riders uniting for one goal…to end cancer. I’m writing to you asking for your support as I work towards my fundraising commitment of $4000. If you choose to support my ride, please know that any contribution that you are able to make is greatly appreciated and will help me get closer to my goal. Since the event is paid for through the generosity of corporate sponsors, 100% of the funds that I (and all riders) raise will go directly to the James Cancer Center in Columbus OH. Your gift is entirely tax deductible. “Sometimes I wish cancer was just a scary story told around a campfire.” These are the words spoken by my hero, my best friend, and the person I am privelaged to call my little brother. My brother Andrew always had a knack to produce laughter and create smiles. On January 6, 2012, my family received news that would surely change our lives forever. After a full body physical was done on Andrew on January 3, his pediatricians face went white as a ghost. We were sent directly to the Helen DeVos Children’s Hospital Emergency room where Pediatric Oncologist Dr. Deanna Mitchell was waiting. We were told that in children under the age of 18, Burkitt’s Lymphoma has a 98% cure rate. We started chemotherapy right away and initnially the NFL football sized tumor responded like it should have. In July, andrew went in for a surgery to attempt to remove the tumor that was anticipated to take around 2 hours. Finally, after 8 hours of waiting the doctor came out and told us they could only remove about half of it. The rest was tangled around his colon and both upper and lower intestines. We now were told that we were going to start radiation. Again the tumor responded well and a scan was done. The doctor told us that there was still a little spot on the scan but it was most likely scar tissue from the chemotherapy. Andrew was sent home for 6 weeks with bi weekly visits to give blood, receive platelets, and get scanned. In mid-september to late October, Andrew started not feeling well again. His tumor had grown back, larger (about the size of a NBA basketball) and resistant to chemotherapy. We were immediately sent on a Make-A-Wish trip which was a trip of a lifetime.Andrew’s health began to decline and he was not strong enough to board his flight. He was placed on hospice care and a 1:10 am on January 6, 2013 my little brother passed away at the age of 15. I WILL BE RIDING 50 MILES THIS YEAR TO HELP FIND A CURE TO THIS DREADED DISEASE AND TO ENSURE NO ONE HAS TO FEEL THE LOSS THAT OUR FAMILY HAS AND DOES FEEL.PLEASE. JOIN ME IN MY QUEST TO HELP END CANCER AND HELPING ME REACH MY $4000 GOAL! If you are able to help in any amount, you can visit www.pelotonia.org/rememberandrewt. Thank you! This entry was posted in Event, People touched by Burkitt's on 02/01/2016 by posted by site admin. Burkitt’s Like lymphoma, Burkitt’s lymphoma or Diffuse Large B-Cell lymphoma? Our facebook group Question and answers, some basic rules. My battle with two Cancer’s. God is Good all the Time! Logan’s Burkitt’s Battle. Rev. Roger D. Knight, Sr. Links to some great articles. A must read for people who want to understand Cancer. MD Andersons paper on use of HYPER CVAD and Rituxin.